The fifth studio album by the Canadian hip hop artist. 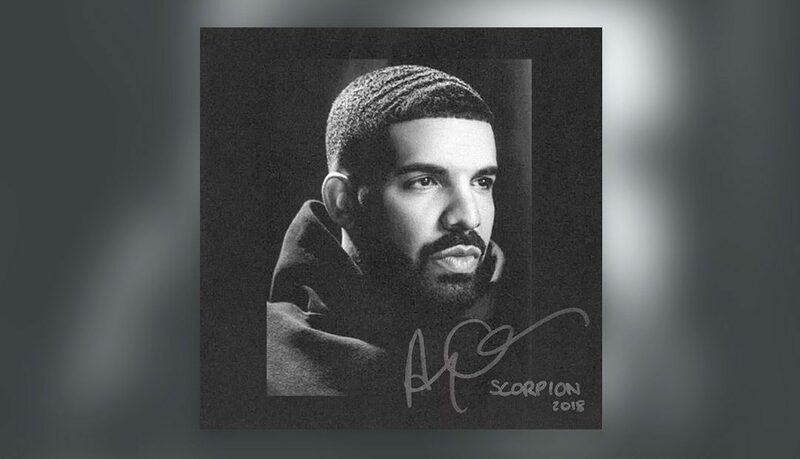 The album features guest appearances from Jay-Z, Ty Dolla $ign and Nicki Minaj, as well as posthumous appearances from Michael Jackson and Static Major. The album includes the singles ‘God’s Plan’ and ‘Nice for What’.